Find White Candle, Fluted Candle, Craft Candle on Industry Directory, Reliable Manufacturer/Supplier/Factory from China. Glass Mosaic for Bathroom, kitchen, interior wall, swimming pool. Quality Stone Mosaic as a decoration material, widely used in wall and floor decoration. We can supply different specification Marble Slab, Granite Slab, Stone Mosaic, Artificial Stone and Other Stones. We will supply the whole service from quarries to construction site for you. As a globalization stone server, Guangzhou Jade River Enterprises Co.,Ltd. 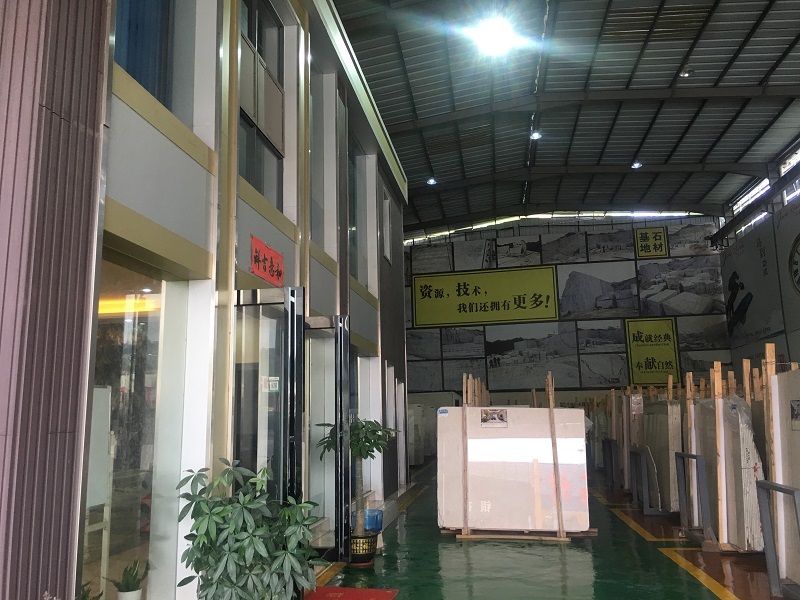 is located in Guangzhou, and set up the marble outlet and processing plant in Yunfu, the Capital of Stone in China. The main products including Ottoman Beige, Crema Carita, Elite Beige and Golden Peacock etc.. These marbles are used on the large building, villa garden, hotel and family home. 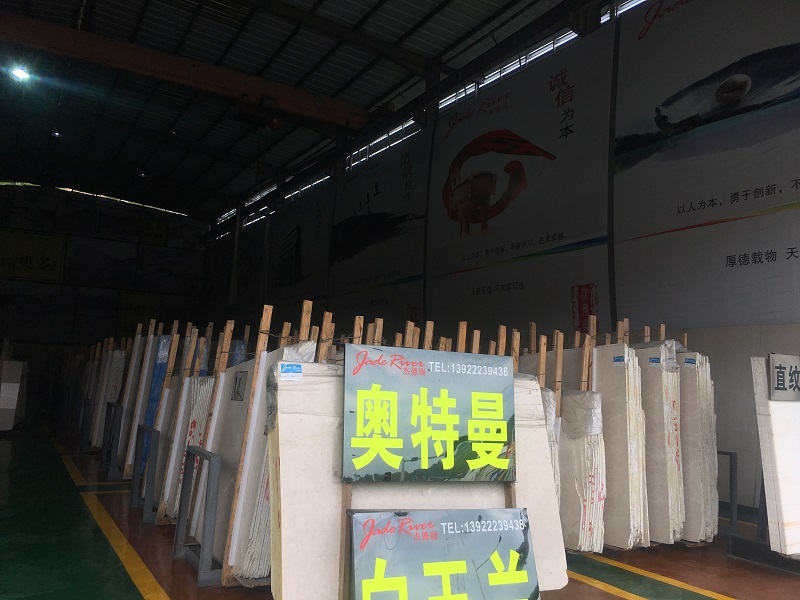 We can supply many marble blocks, different specification slabs and technology stone series. 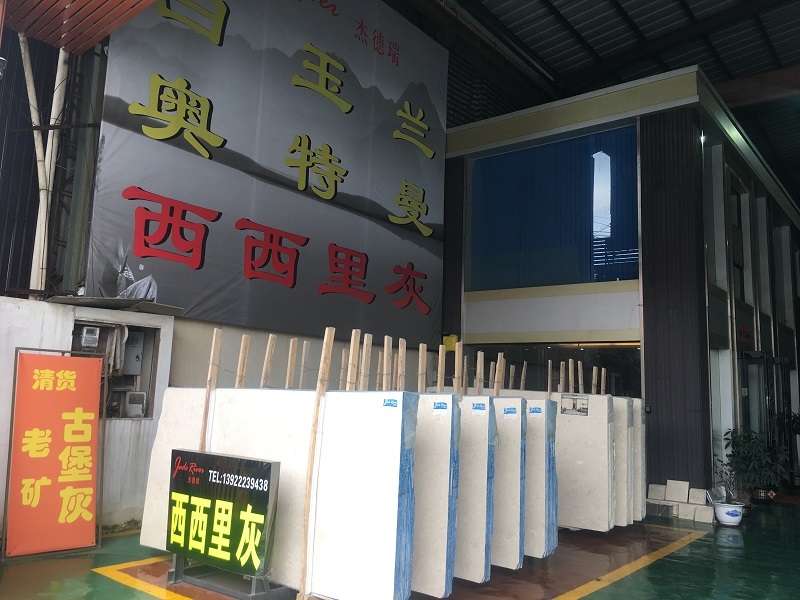 Jaderiver company is engaged in marble industry, depend on the advanced whole marble supply chain, the mining resources, abundant capital and advanced designer. We will supply the whole service from quarries to construction site for our clients. 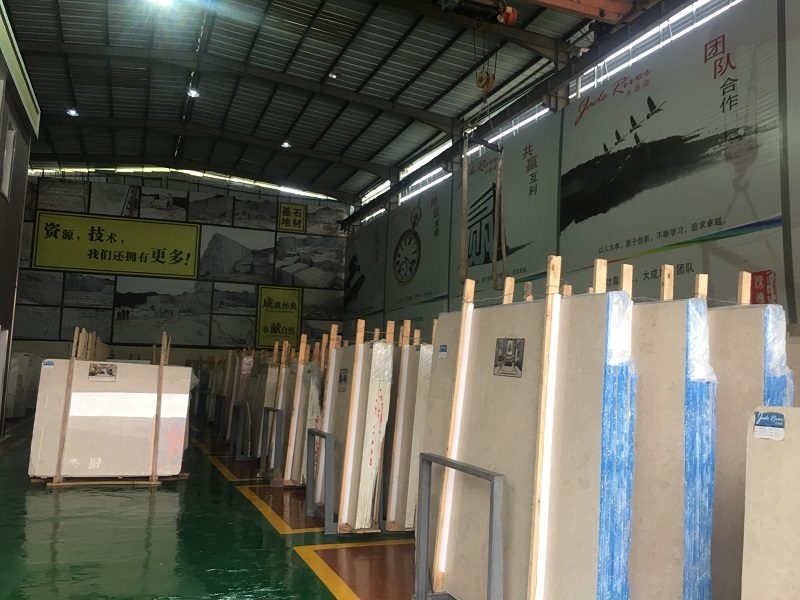 In the future, Jade River will present the natural beautiful marble to our clients based on the excellent quality and advanced technology. 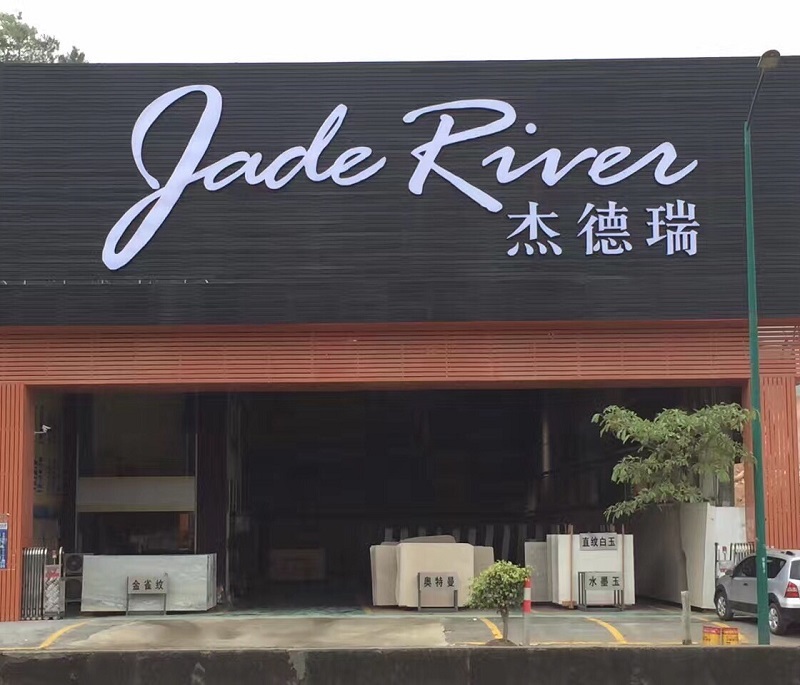 Company Name: Guangzhou Jade River Enterprises Co.,Ltd. Copyright © 2019 www.hbcandle.com All rights reserved.